Here we go again; the full complement of PRATS is back on the road after 6 home games over 4 weeks. With all these home games the PRATS have endured a relatively arid patch with our throats drier than Mrs Fuggles four week old Madeira cake. Needless to say we are looking forward to our next away game which is this Saturday at Chesham, pronounced Chess um, apparently the locals go a bit odd when the ‘sh’ is used, bless. We have a couple of nice brewery taps lined up. We are returning to The Malt Brewery in Prestwood near Missenden just a few miles away from Chesham. 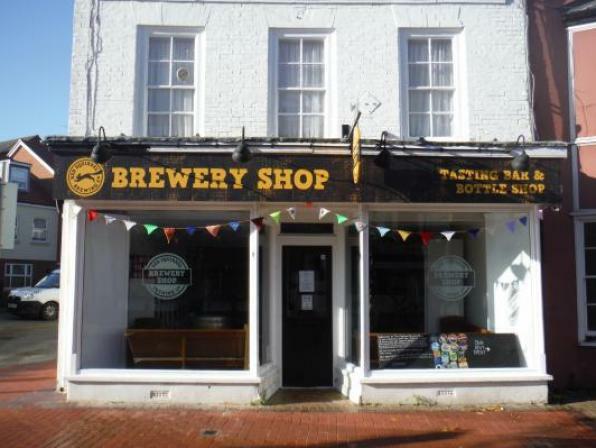 We were last here during our aborted trip to Slough back in January and we will once again be sampling their wares. We will be having a couple of ales from this brewery for the Poppies beer festival in May. There are quite a few pubs in Chesham with some just an easy stroll from the ground. 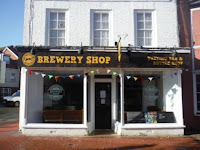 We’ll be frequenting the Chesham brewery shop owned and run by Red Squirrel brewery, they have one or two of the establishments now with another one just up the road in Amersham. If you like your Fullers Ales then try the Queens Head a very nice pub, we supped a few in here last time we played down here. If Fuggles memory isn’t befuddled they serve ale in the clubhouse. The Generals have been in decent form of late but have slipped up in the last two games picking up one point; hopefully we can continue our charge to the play-offs. 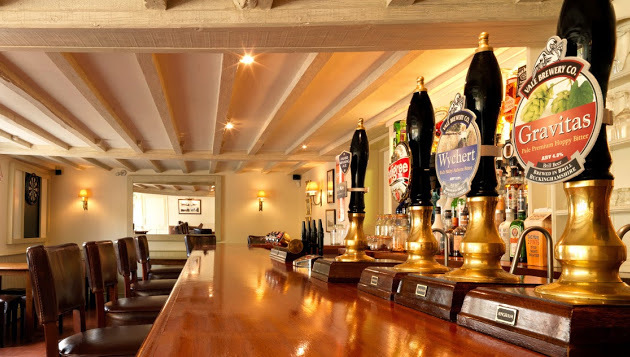 On the way home we may well go and visit some of our favourite hostelries, The Land of Liberty, Peace & Plenty in Heronsgate just off the M25 and the Cuckoo, in Toddington just off the M1. 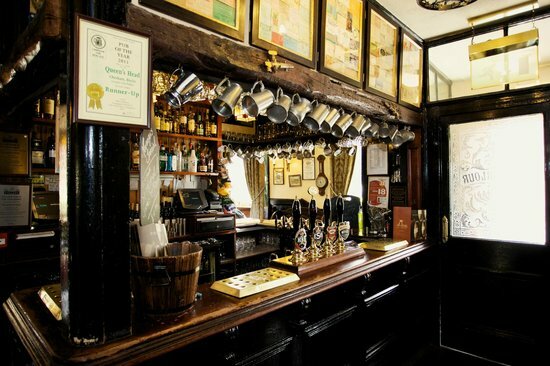 However, there is a temptation to go back home the country route and nip into an old favourite Hop Pole Inn in Aylesbury, a good range of ales brewed next door in the Vale Brewery.